You have a vision. You have a dream. 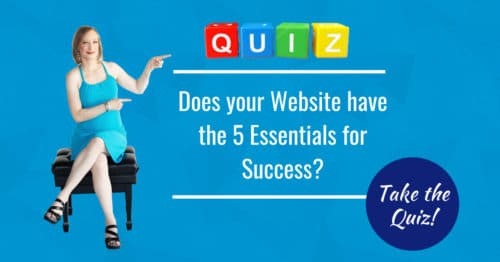 What you don’t have is the time or desire to fight with your website! You need a WordPress website that works seamlessly. One that supports you and your business. One that empowers you to grow and share your message with the world. We’d love nothing more than to support you and your mission by making sure your website is there to support you and your team EVERY step of the way. You need a new website. That much you know. But who to hire? So many Agencies and Designers create a website that they love … but it’s not about them now is it? No … it’s about you and those you serve! You need a WordPress website that captures your essence, your spirit, and your vision. After all, it needs to connect with your audience, your people. An effective Website does ALL of this. If Mozak Design feels like a good fit for your business we’d love for you to schedule a 20-minute discovery call or complete a Project Request form so we can learn a bit more about your business and its needs. By asking the right question, and listening to your answers, we will create a WordPress website that truly serves your business well into the future.